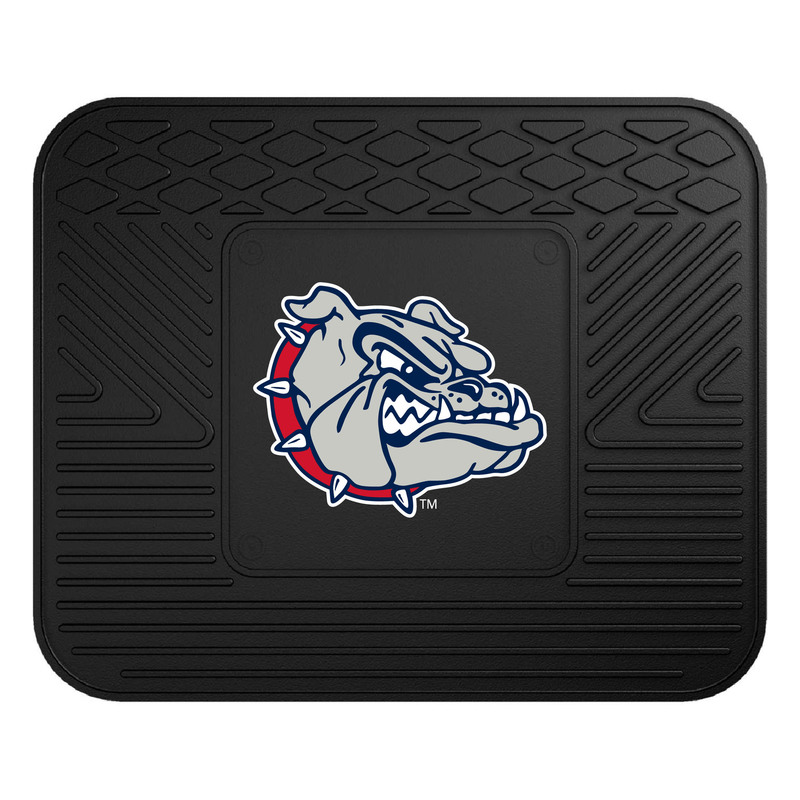 This Gonzaga utility mat is manufactured to a high standard. 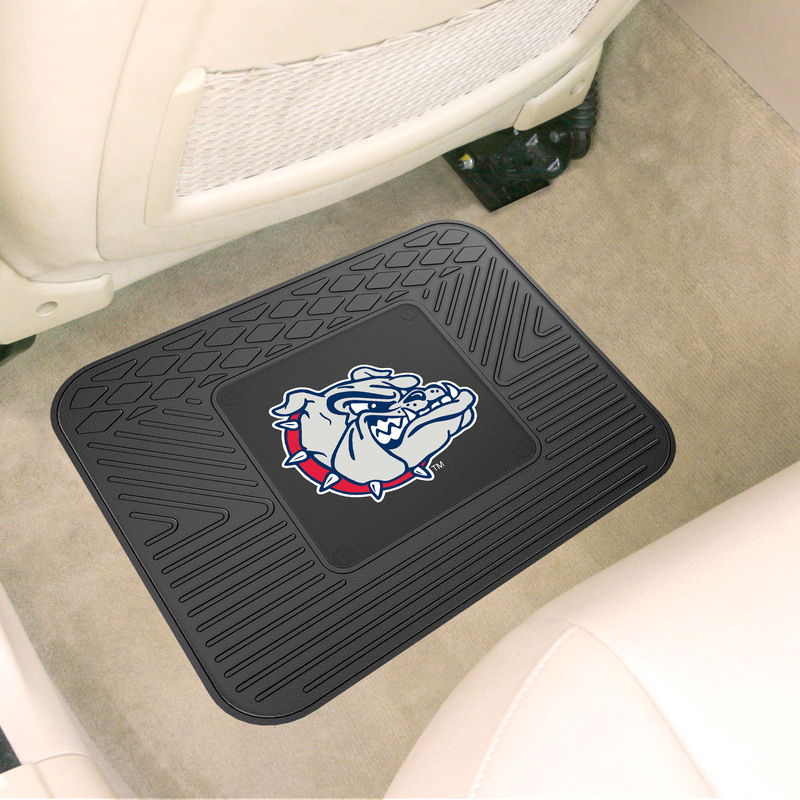 Made with durable vinyl, it has your favorite team's logo permanently molded into the center of the mat. In addition the utility mat is constructed with a non-skid backing that includes traction "nibs" that ensures a rugged grip on whatever surface it is placed on. This Zags logo utility mat is 14" x 17" in size.